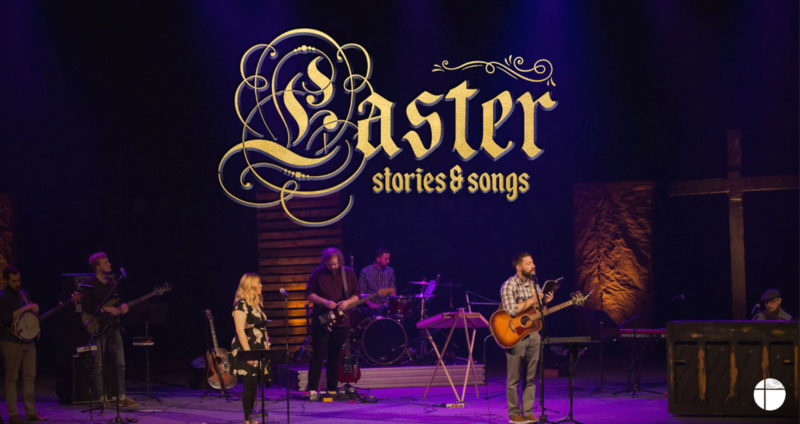 New Hope is excited to host Bill Wolf’s Easter: Stories & Songs. This night will be a concert that combines brilliant folk-style musicianship with introspective, thoughtful storytelling to present an intimate look at the humanity and divinity of Jesus Christ during the week of the crucifixion. With guitars, piano, banjo, mandolin, hammered dulcimer, penny whistle, fiddle, and even an accordion, Easter: Stores & Songs not only brilliantly tells the story of Jesus during Passion Week, but also hearkens back to the humility of His birth and peers forward to the glory of His Kingdom. Free Tickets available at the Welcome Center or call the Church Office at (317) 769-3647. Please note that there is no childcare provided.